Athletes use mint to enhance performance due to its analgesic, anti-inflammatory, antispasmodic, antioxidant, and vasoconstrictor effects, which are natural. Researchers have been in search for sport performance enhancements that are natural in nature. Mint was tested due to its painkilling, anti-inflammatory, antispasmodic, decongestant, and antioxidant effects. Previous studies of various kinds discovered mint assisted with pain receptors. The study presented in this article debunks previous findings that there was no significant difference seen in the resting or exercise heart rate, oxygen consumption, ventilation, and perceived physical workload when inhaling the scent of mint. The current study improvements in the spirometric measurements (FVC, PEF, and PIF) and ventilation during treadmill exercise, as well as an increase in the maximum chest circumferences, observed. - Yay! External use shows pain reduction. However, the scent is effective on perceived physical workload, temporal workload, effort, and anxiety. 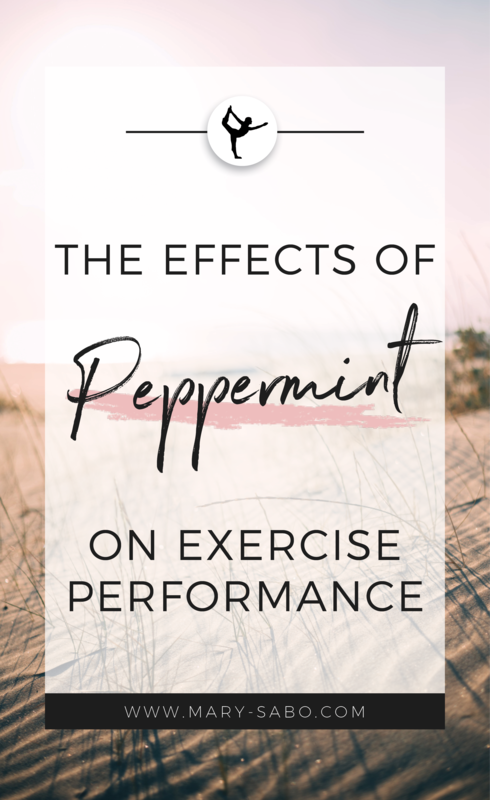 Peppermint specifically, used improvement on the tasks related to attentional processes, virtual recognition memory, working memory, and visual-motor response. Peppermint’s use was concluded to have cognitive benefits. It has shown benefits if taken orally for leg-specific pain. Mint may assist in lung function by keeping the tension in tissue. Another study of 23 people with mild asthma and the use of mint oil reduced their incidence of wheezing and reduced need for their medication. Peppermint has a lowering effect on the heart rate and the systolic blood pressure. Reduction in the arterial smooth muscle tonicity is a possible explanation for these effects. Conclusions were that previous studies omitted the aroma test. 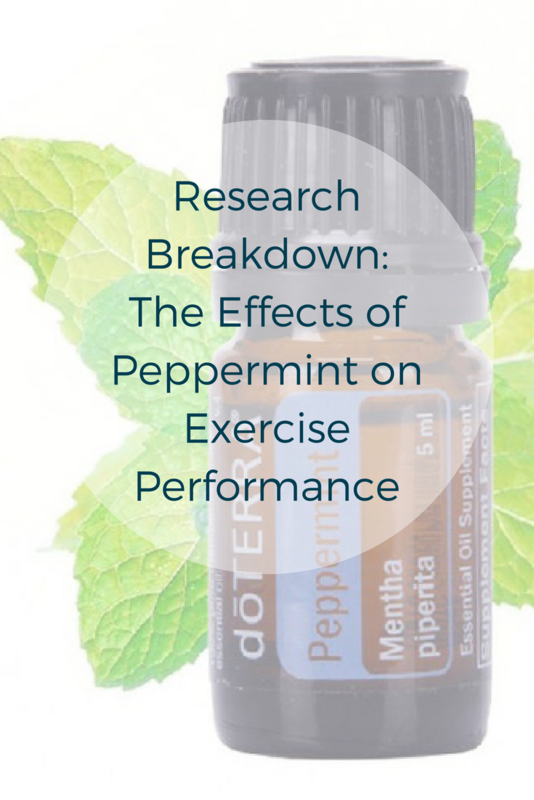 The test done for this study supported the effectiveness of peppermint essential oil on the exercise performance, respiratory function variables, systolic blood pressure, heart rate, and respiratory gas exchange parameters. Further studies should be done to investigate the underlying reasons for the improvements found in the concluding study.